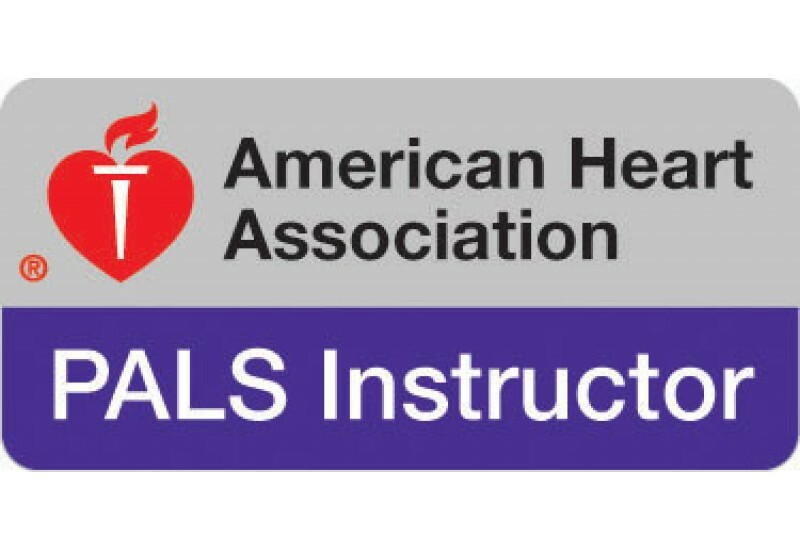 Becoming an American Heart Association instructor is easy after consulting with an American Heart Association Training Center to find out whether the PALS Training Center (TC) is accepting new PALS instructors and the TCC's (PALS Training Center Coordinator) preferred course delivery. 1. Be accepted by a local AHA PALS Training Center before enrolling in an Instructor Course and have a completed Instructor Candidate Application on file with that Training Center. This training center is: Center for Healthcare Education, Inc.
2. 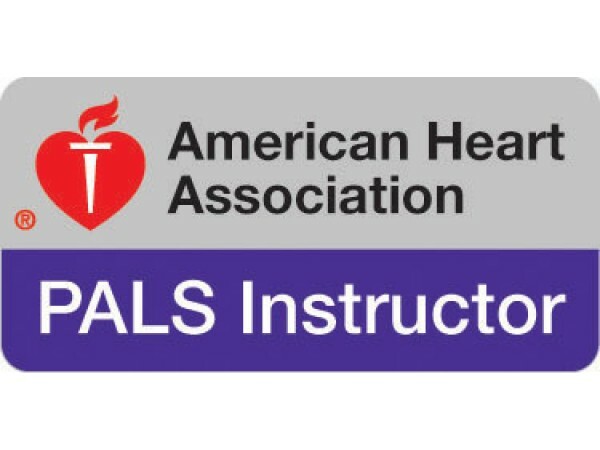 Have current AHA provider status in PALS before the Instructor Course and be proficient in all PALS skills including: recognition and management of shock syndromes, respiratory compromise and failure, Infant & Child CPR/Choking/AED, pharmacology, intravenous/IO access, Pacing/Defibrillation/Synchronized Cardioversion and ECG Rhythm Interpretation. Successfully complete the discipline-specific classroom Instructor Workshop. 3. Successfully be monitored teaching your first course within six months of completing the discipline-specific classroom PALS Instructor Course. Center for Healthcare Education may require additional monitoring. Note: Certified PALS Instructors will be allowed to teach PEARS courses with no additional coursework. A PEARS instructor manual is needed for this option. Additional monitoring may be required.